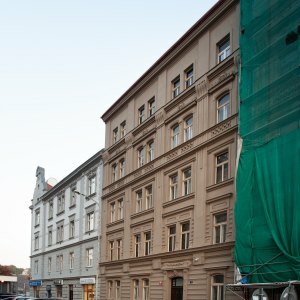 Kotevní | ZEITGEIST Asset Management, s.r.o. 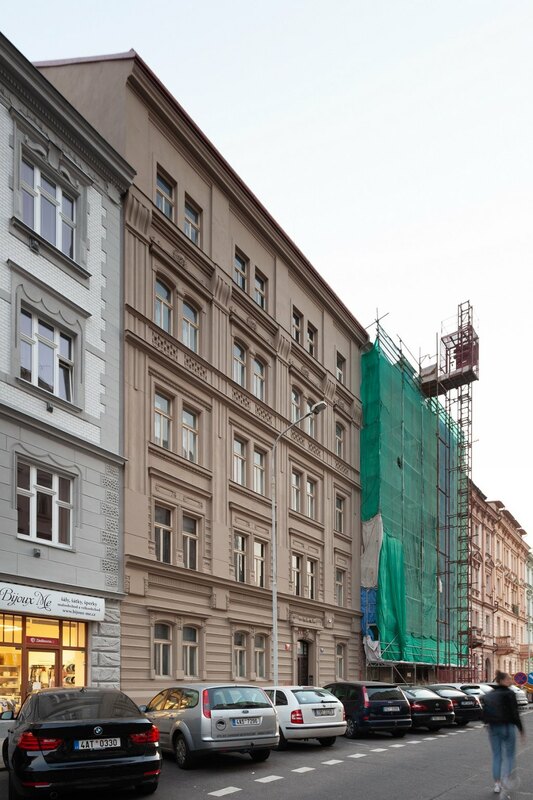 ZEITGEIST purchased this well-located building for a German pension fund. 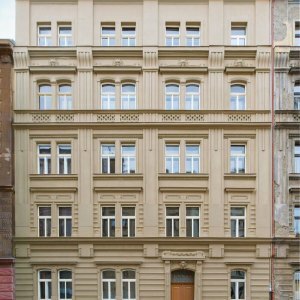 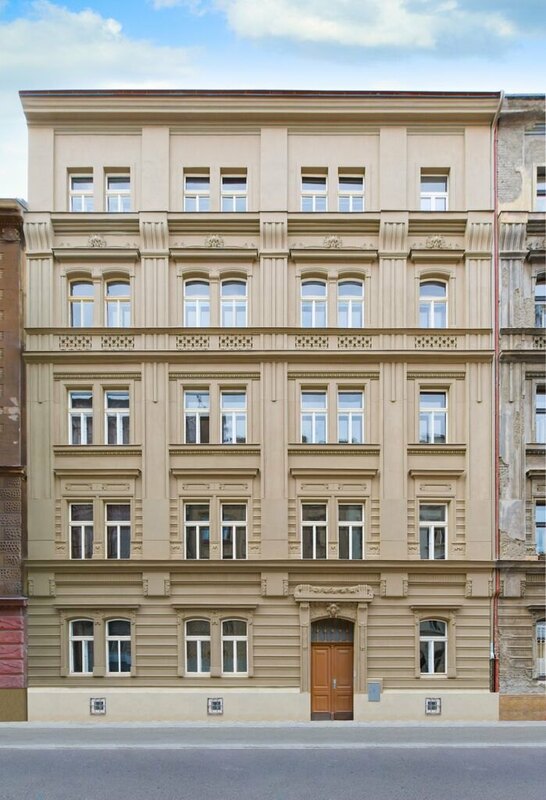 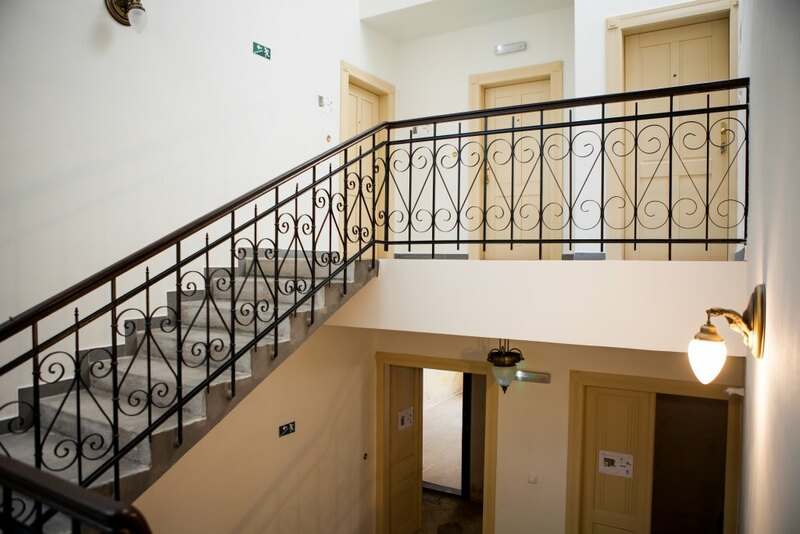 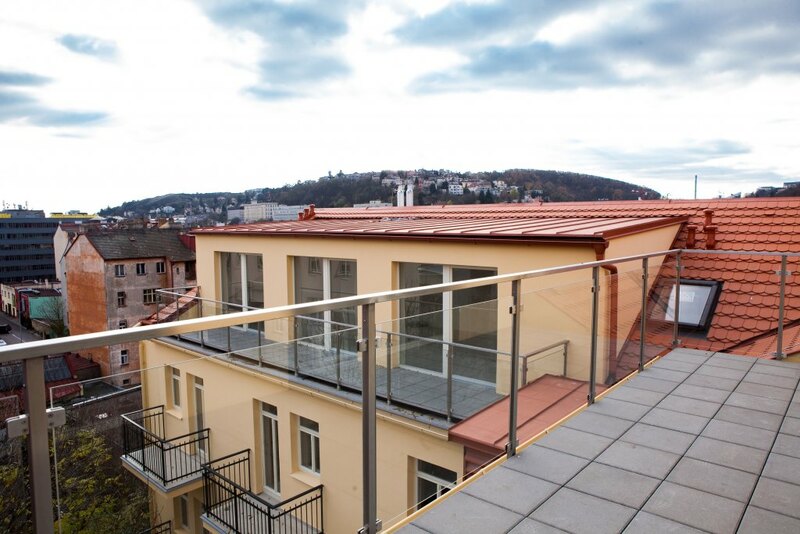 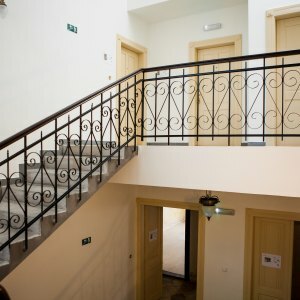 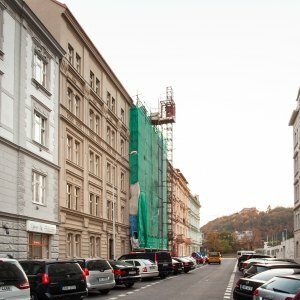 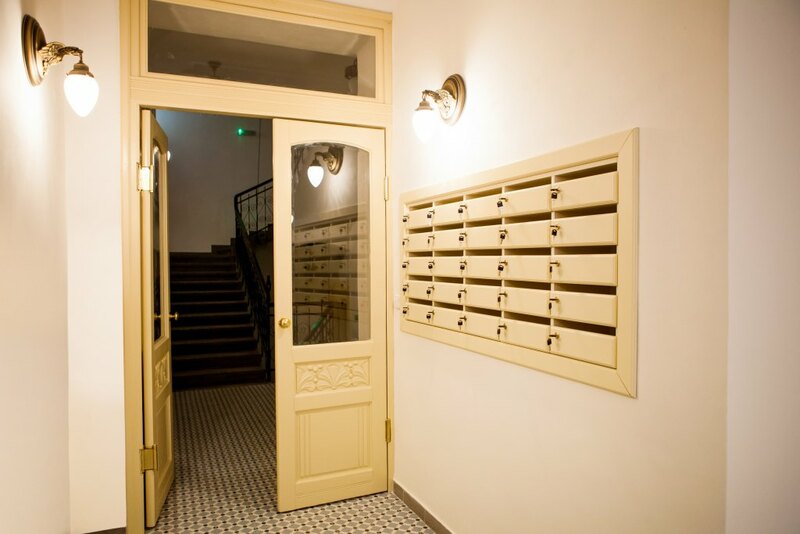 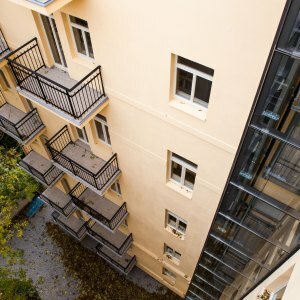 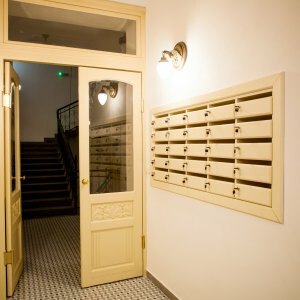 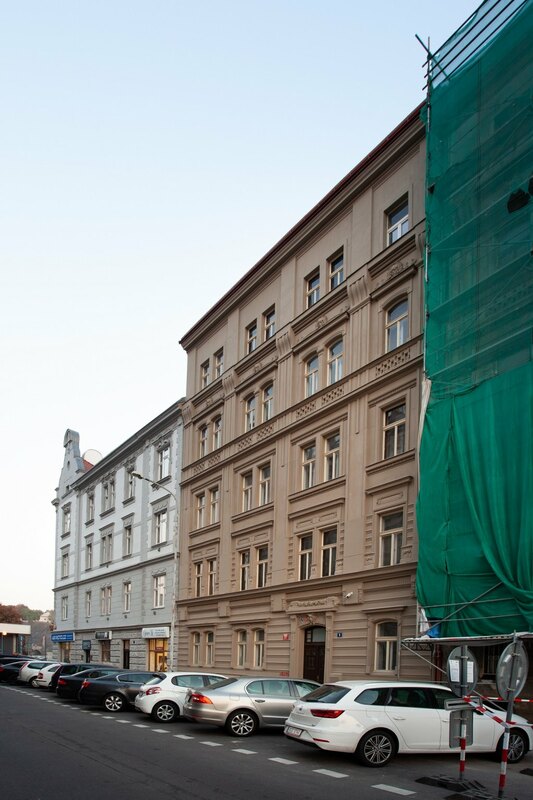 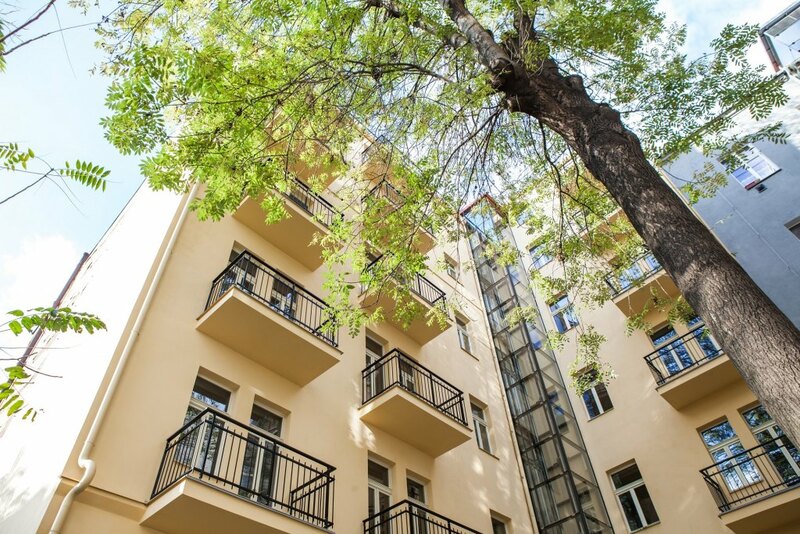 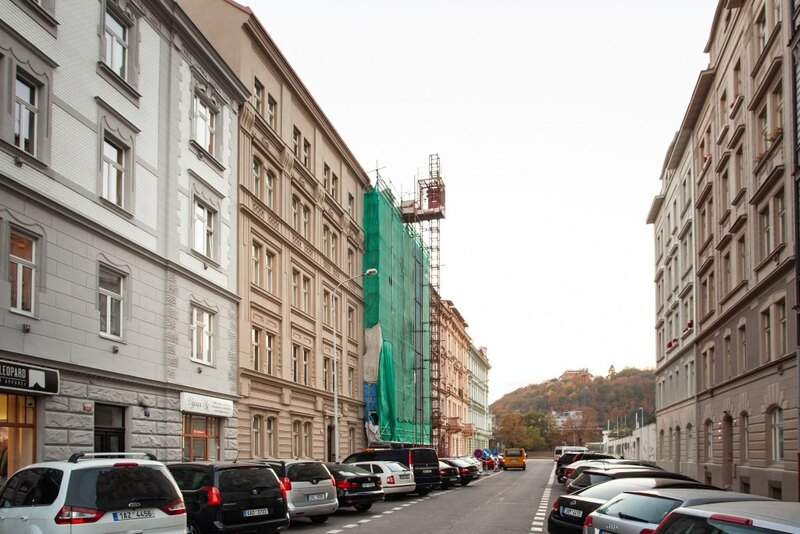 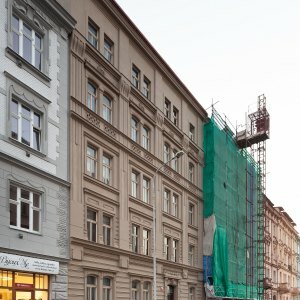 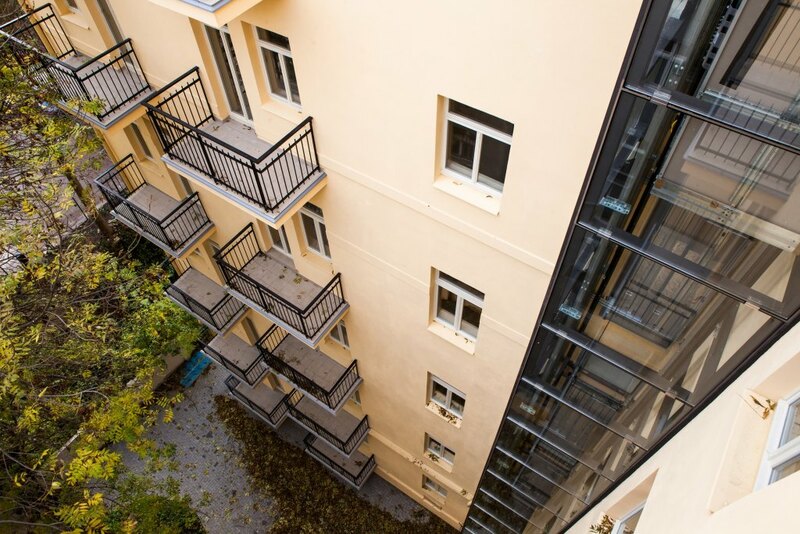 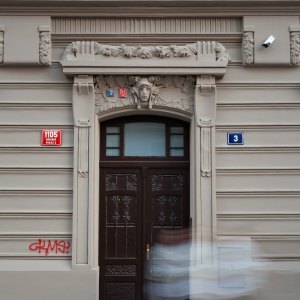 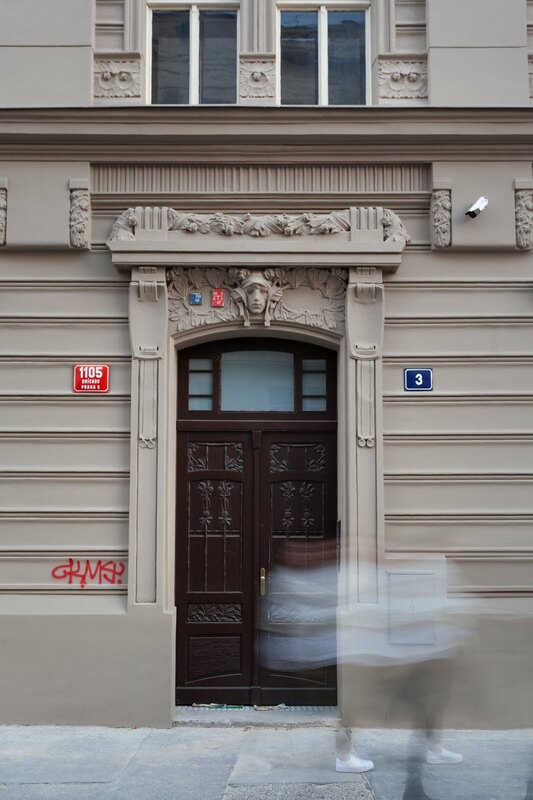 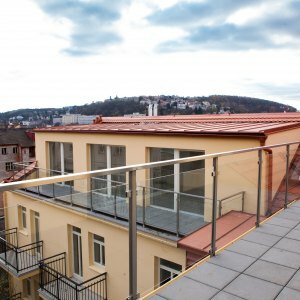 The building belongs to the investor’s residential portfolio in Prague. 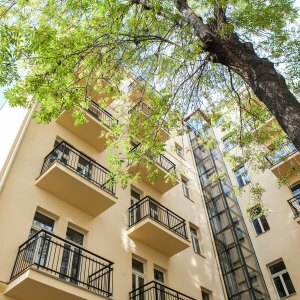 The goal is to refurbish the building, increase cash flow, capital value and hold the property long term.